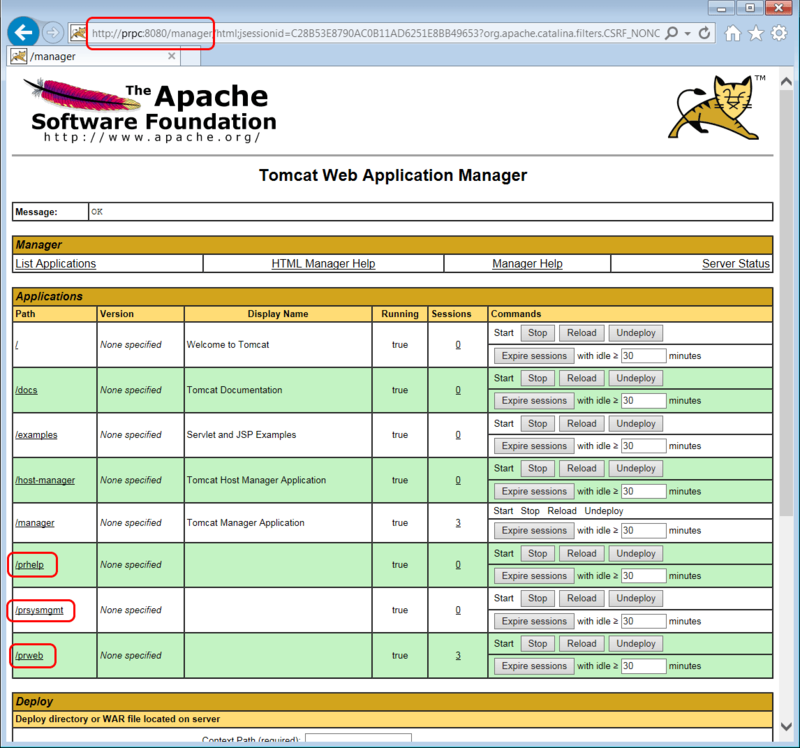 When Pega is installed as a Personal Virtual Server, using VMWare (as per the Exercise Systems on Pega Academy), the Tomcat web server’s manager application (aka admin console) can be accessed from the host operating system. 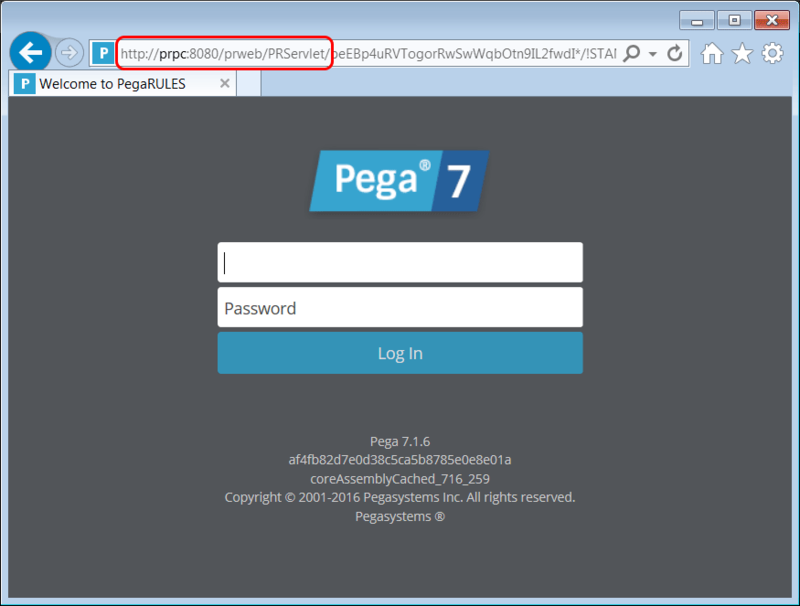 In this post, it is shown how to do that for Pega 7.1.6 and Pega 7.1.9. 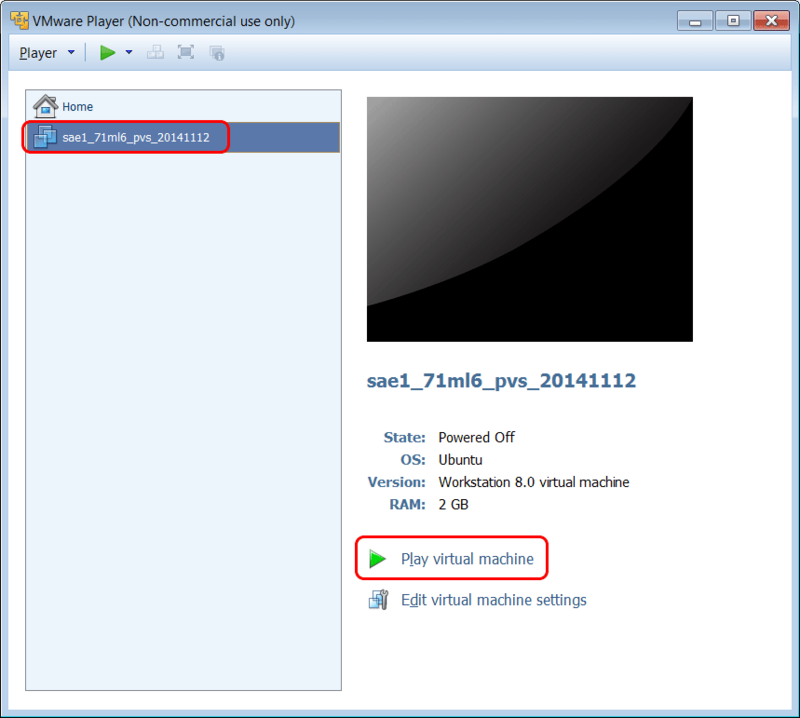 Use the VMWare Player to start the virtual machine. Click on the desired virtual machine and then click on the link Play virtual machine. It may take a few minutes for the virtual machine to start. Note: If the Designer Studio is not reachable using the prpc hostname, the IP address of the virtual machine can be used instead. Open the VMWare command line window and press enter to log into the virtual machine. 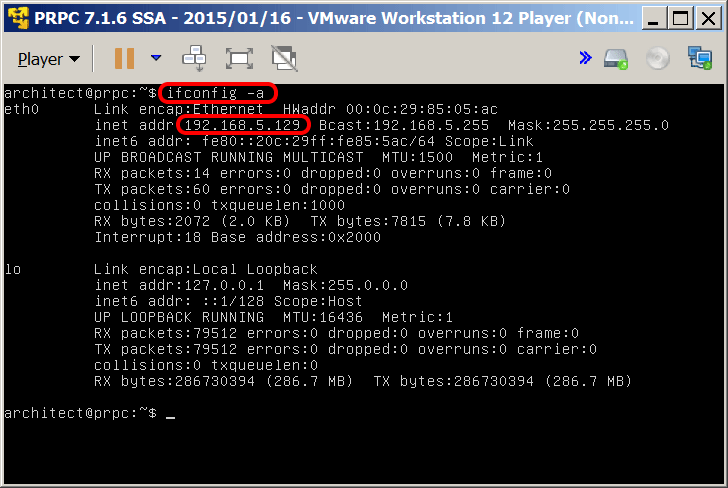 On the command line, execute the command below to view the virtual machine’s IP address. Here, the IP address is 192.168.5.129. Then use it to access the Designer Studio. By default, the Tomcat manager application is protected by HTTP basic authentication (BA) and a dialog window will appear that requires entering a username and password. Use the Start and Stop buttons to e.g. restart the prweb Pega PRPC application. Hi, what exactly are you trying to do? Open the browser on the virtual machine?